Abraham Lincoln said that if he had six hours to chop down a tree, he’d spend the first four sharpening the axe. No offence to old Honest Abe, but we say why use an axe when you can use a chainsaw? 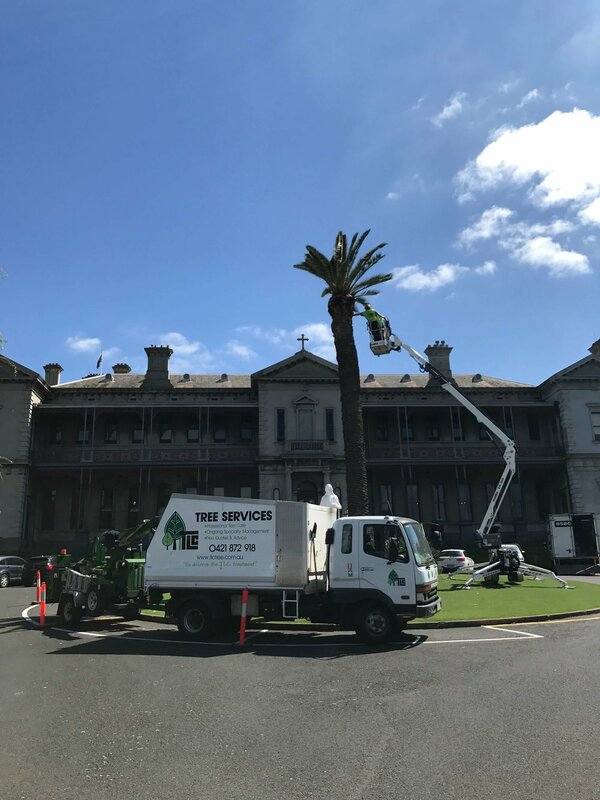 At TLC Trees, we’re big on tree preservation, but there are multiple reasons to have a tree removed, such as disease, to prevent injury or property damage, fire prevention, and also property development and aesthetics. Our blokes are fully-insured, fully-qualified and fully-equipped with the best industry-leading equipment to wrangle your unwanted wood. If you’re stumped when it comes to your local council’s regulations around removing healthy trees, accurate advice is our middle name (weird, we know).